A bill changing the state’s petition process could make it harder for voters to bring controversial laws to referendum. The Referendum Integrity Act will be among numerous bills debated in Annapolis Thursday that could fundamentally change state election law. Opponents say the bill by Democratic Dels. Eric Luedtke, Jon Cardin, Sheila Hixson, Anne Kaiser and Jolene Ivey – all members of the House Ways & Means Committee that will hear the bills, including chair Hixson — will diminish the public’s ability to petition laws to the ballot. Filled with new rules, regulations and signature disqualification penalties, the effort is seen as an attempt to effectively kill the referendum process as it is exists today. The bill will require the petition sponsor collecting signatures to form a “ballot issue committee” campaign finance entity with the state elections board for each petitioned bill. The committee will be responsible for filing monthly financial disclosure statements that show contributions and expenses as signatures are gathered. Under current law, a person filing a petition must file a statement showing contributions and expenses at the time of filing the petition. 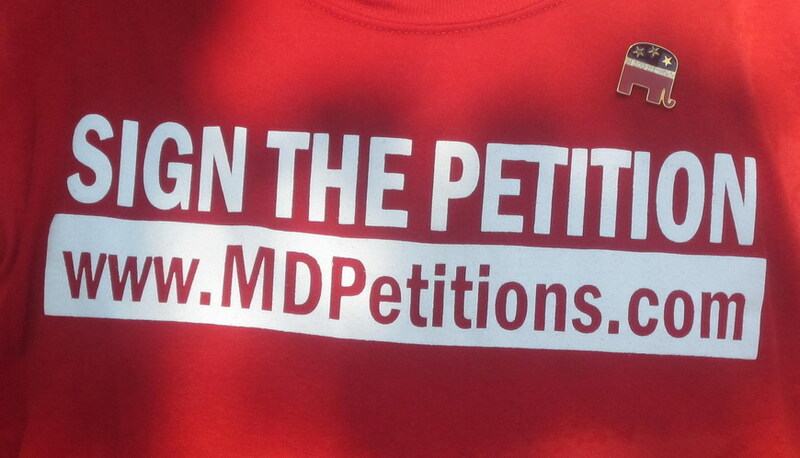 Petition organizers will also face new signature page guidelines such as a requirement for circulators to initial each signature at the time of signing and a mandated training course for petition circulators. The law would also prohibit petition circulators from receiving compensation or bonuses based on the number of signatures collected. Petition signers would now have to include their date of birth and consent to their petition information being publicly disclosed. Their addresses must also match that of the state voter registration list, but signers would be prohibited from updating their address, if different, when signing. 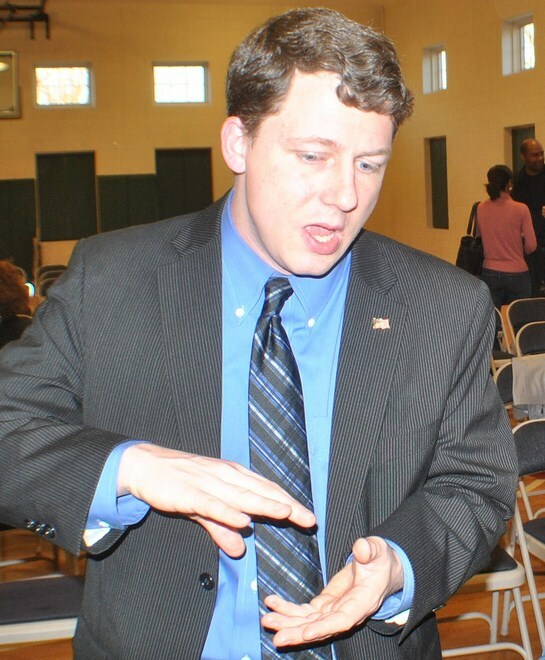 Luedtke said the bill is all about transparency and the ability to ward off fraud. Parrot, however, countered that almost 100% of petition donations last year came from individuals. In 2012, three controversial bills – the Dream Act, Marriage Equality and congressional redistricting were brought to referendum, but all measures were upheld at the ballot box. Todd Eberly, a political science professor at St. Mary’s College, says the bill would undermine the public’s effort to petition and essentially turn citizens into political entities. He said that the more stringent reporting requirements seem contrary to the purpose of allowing petitions. “Personally and professionally, I do not like referenda or direct democracy – but when it’s the only means left to the public to check power then it does serve a purpose,” Eberly said. Spokespersons from the Maryland Chapter of the ACLU and Common Cause – a good-government advocacy group – said they did not have a position on the Referendum Integrity Act. 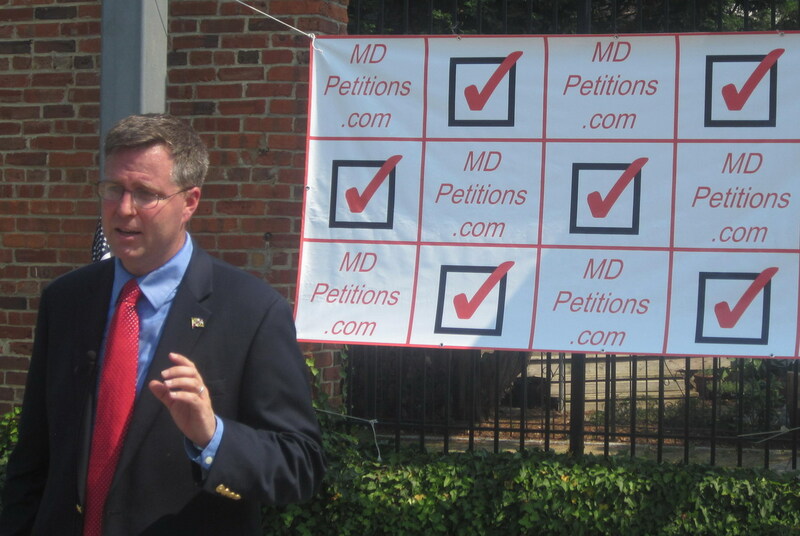 But both groups said they were opposed to elements of another petition referendum bill, SB706, sponsored by Sen. Richard Madaleno, D-Montgomery, which would essentially triple the number of required petition signatures and defer some referendum votes for up to two years.